We can custom make our current or previously manufactured toys and decorations. These products can be produced in a different colour or in a natural finish. We can also custom make toys according to your own specifications. 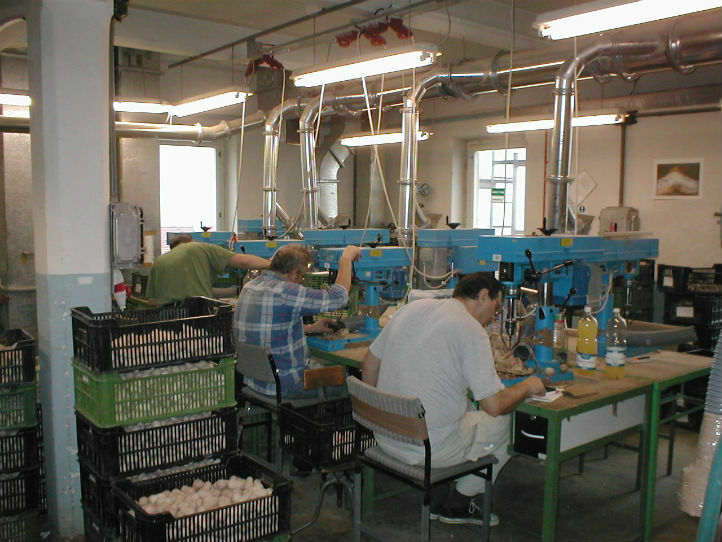 Production possibilities are limited by the used technology and machine equipment. We also manufacture promotional items according to customer specifications. Our products can be provided with your own logo (printing, hand painting or engraving).